If you’re someone who has little to no knowledge about the internet world and its consequences, then its time you gain some. The internet world is the emerging new world taking over everyone’s lives as it advances. Along with many plus points, you can be sure to jot down some very dangerous disadvantages of internet usage. One of which is data theft. Data theft is when your online privacy is invaded and your data or personal information is collected, recorded and analyzed. People who do this may be hackers, advertising companies etc. To prevent this from happening, proxies are used. 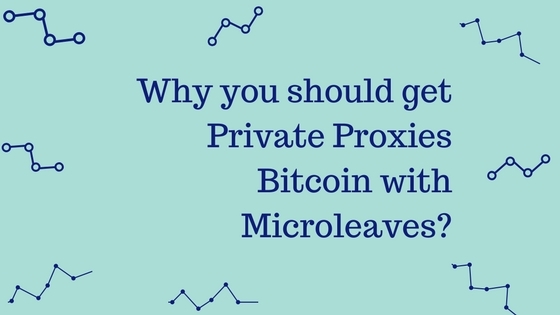 Amongst the many types of proxies, one is Backconnect proxy, offered by the best of proxy providers which is Microleaves.com. So, read ahead and get a brief insight on backconnect proxy. 1. What is a backconnect proxy? A backconnect proxy helps you preserve your online privacy and keeps you safe from data thieves. Backconnect proxies change your IP address every time you surf the web. This makes it not only difficult but merely impossible for the hackers and thieves to trace your IP address. A backconnect proxy is different from normal proxies. A normal proxy uses limited number of proxies to hide your original IP address. 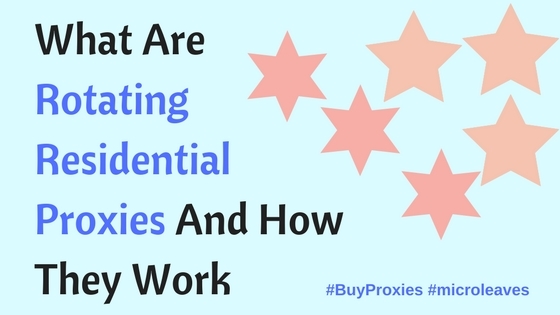 Whereas a backconnect proxy uses multiple proxies, in the term of thousands, to hide your IP address. To put it briefly, your online privacy will be protected and your personal data will not fall into the wrong hands. It takes very little time to understand the general mechanism of backconnect proxies. Your IP address changes every time you surf the web from your PC, smartphone or any other device. How? Say for example you start surfing the web. Proxy A will send out your commands to say any browser that you’re using. Then Proxy B will display the results of your command. Proxy C will open your desired search results and so on. As a consequence, people who are trying to find your original IP address simply can’t because there are so many different IP addresses all working at the same time. Therefore, your IP address remains hidden and you can surf the web anonymously without being traced. 3. Are they worth every penny? 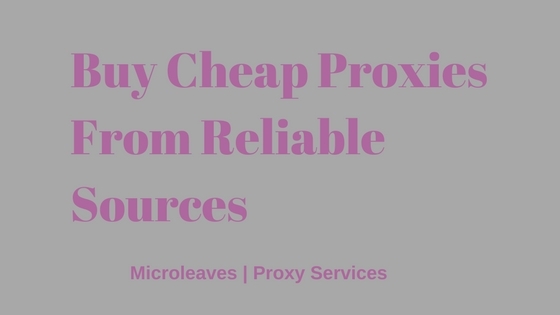 When searching for what proxy to buy according to accountability, suitability, price etc., you will realize that a backconnect proxy costs more than other proxies i.e., up to 200% more. Why? Well for starters, as you have read above, a backconnect proxy involves multiple normal proxies all working together to perform a single task. 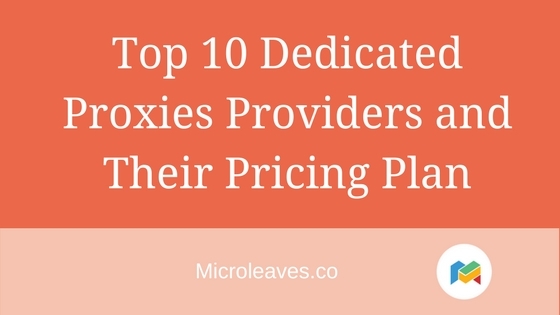 To put it differently, you are actually paying comparatively a lot less than you would pay for a group of thousand normal proxies. This way, you get more search results, speed and feasibility while surfing the web. 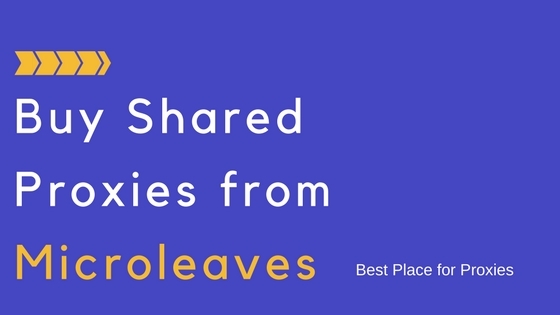 Not only that, purchases made from trusted providers such as Microleaves.com ensures secure payments and attractive package discounts. 4. Why should I buy a backconnect proxy? 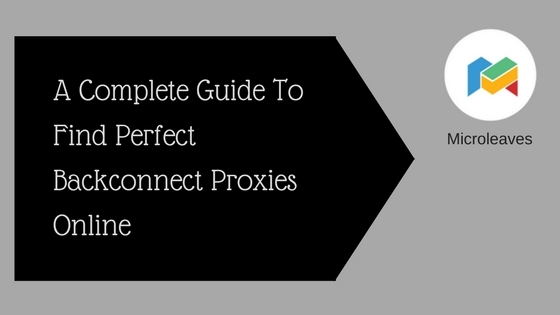 Since there are so many types of proxies available, it is not absolutely necessary that you choose backconnect proxy amongst all the others. There are many reasons why you should consider using backconnect proxies. Some of them have been listed above and some you will read ahead. Backconnect proxies ensure maximum online privacy by using multiple IP addresses. The extent of privacy may depend on the type of work you need a proxy for. Or you may just want to be sure of your privacy regardless of the type of work you’re doing. With backconnect proxy, you can be sure your identity remains hidden at all times. This is due to the various connections that occurs with multiple IP address. 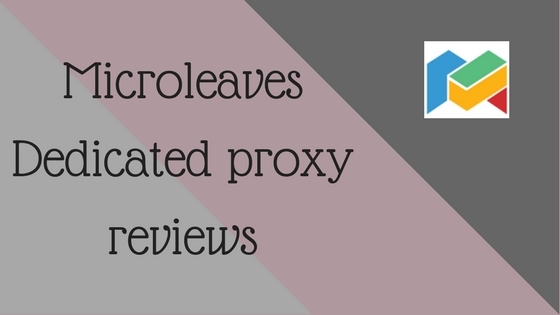 Backconnect proxy from Microleaves.com ensures no restriction on the number of bandwidth used. So a smooth and speedy connection is what you should expect. While we may think proxies are illegal, think again! With increasing intrusions of privacy, even multinational companies are using backconnect proxies to safeguard their personal information. This is why there are a number of government authorized patents.